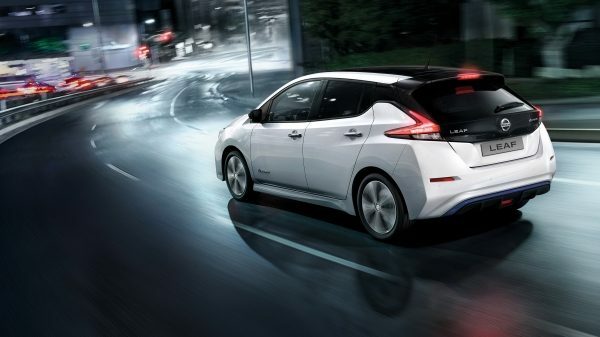 Go everywhere, further, in the New Nissan LEAF. Feel instant torque and smooth acceleration from the 100% electric motor, experience a smarter, safer, easier way to drive that gives you more confidence and a whole new sense of exhilaration. 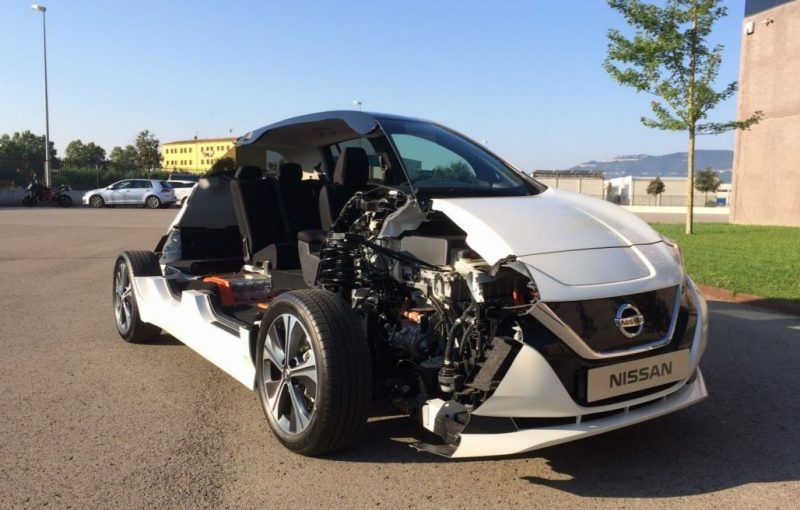 Switch to the advanced New Nissan LEAF. Available on SV Premium and above, Nissan ProPILOT can keep you centred, cover blind spots, speed up, slow down and bring you to a halt in traffic jams. Available on SVE, ProPILOT Park can do the hard work for you. No hands, no feet - just press the button and sit back and enjoy the view. Parking is a spectator sport in the New Nissan LEAF. Nissan Intelligent Mobility is transforming the relationship you have with your car. Imagine a vehicle that can use just one pedal to speed up, slow down and stop, parks on its own and helps warn you against risks coming up around you. With a range of Nissan Intelligent Mobility features, the New Nissan LEAF turns your normal drive into a sensational one. Switch to a 100% electric car and you get to say goodbye to petrol or diesel and hello to tax credits, incentives and reduced routine maintenance costs. And for the New Nissan LEAF price, you get a really roomy family car too. 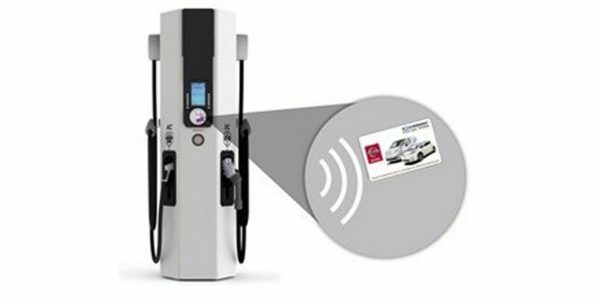 1.3c per km (Night rate) to charge. Powering-up has never been quicker and easier with the New Nissan LEAF - and thanks to its new large-capacity battery, a single charge takes you further than ever before. 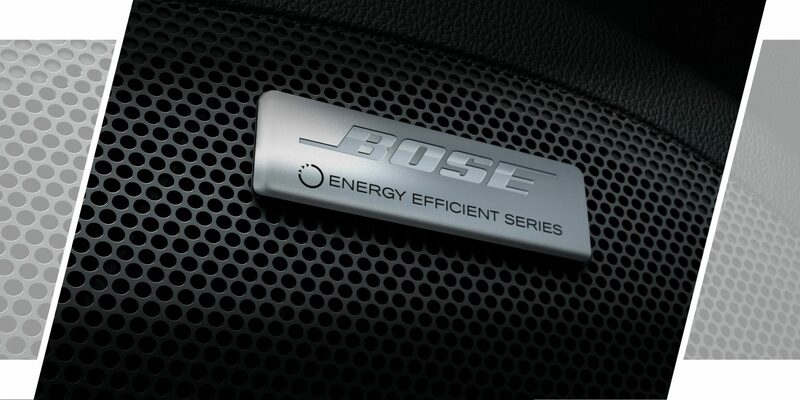 It's never been faster and easier to power-up your Nissan LEAF on the go. 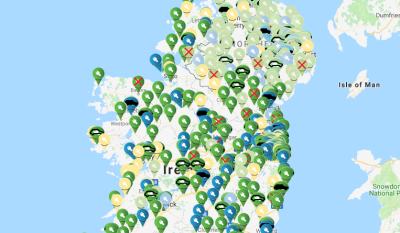 CHAdeMO Rapid Charging points and Fast Charge stations can be found right across Ireland. Choose from 9 different body colors or opt for two-tone black and white and enjoy a range of up to 270km** with Nissan's Intelligent Mobility features including the e-Pedal and ProPILOT. 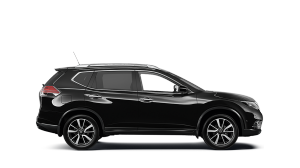 Simply visit your local Nissan dealeship or order online below. Stay connected on the move by integrating seamlessly with your compatible smartphone. 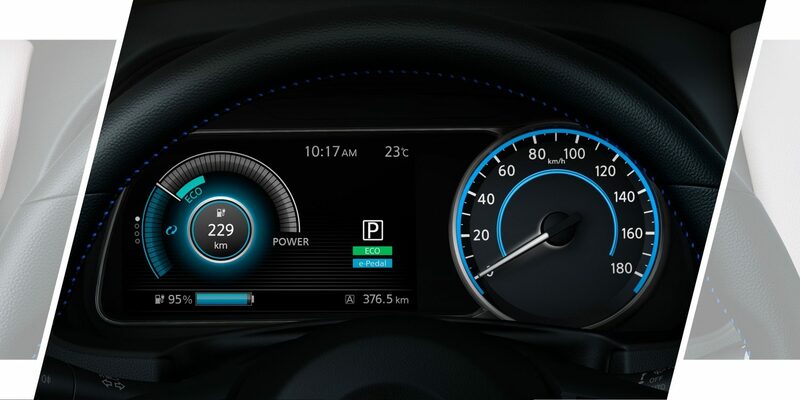 With customisable information about your drive, everything's smarter and more fun in the New Nissan LEAF. 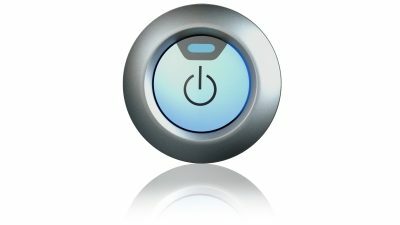 Jump in to your New Nissan LEAF, push the button and go. 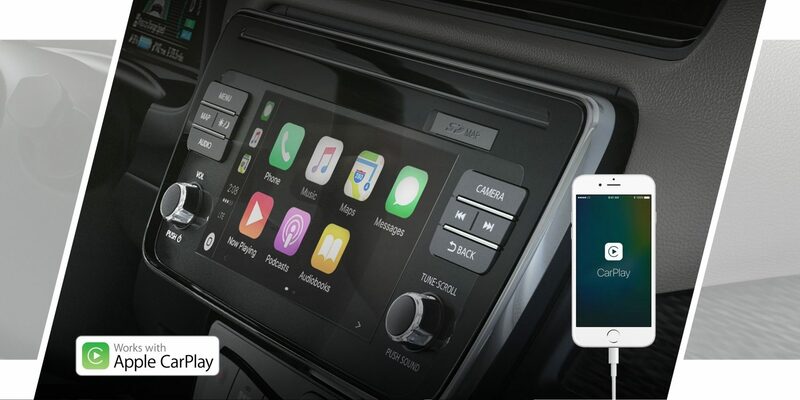 It's all so simple with the Nissan Intelligent Key in your purse or pocket.